I talk about sunspots and solar activity a lot. If I had my way space weather would be included in the nightly weather reports. We prepare for hurricanes and massive snow storms, yet few people understand the implications of a healthy earth directed solar storm. A strong M-class or more powerful X-class solar storm could wipe out the power grid, plunging unsuspecting citizens into darkness. A direct hit similar to the “Carrington event” of 1859 would be disastrous. Estimates range from weeks to months without electricity. Following a large earth directed CME (coronal mass ejection) we have 24 – 36 hours before repercussions are realized. Most often it passes without consequence. Airplanes change course to avoid high latitude radiation, auroras are incredible, and nobody even notices the disruption in high level radio waves. That said; sunspot AR 1654 is kicking up a fuss. Solar wind is steady at around 400 Km/second, current estimates are a 60% chance of M-class and 5% of X-class in the next 24 hours. This sunspot is gaining strength and will soon be facing earth. I’m not saying earth is on the brink of disaster, at least not from a sunspot. What I’m saying is we all need to think about implications of space weather. It’s only a matter of time before a really large solar flare causes serious problems. Spend a few minutes pondering what you would do; set aside emergency supplies, cash, and a positive attitude. 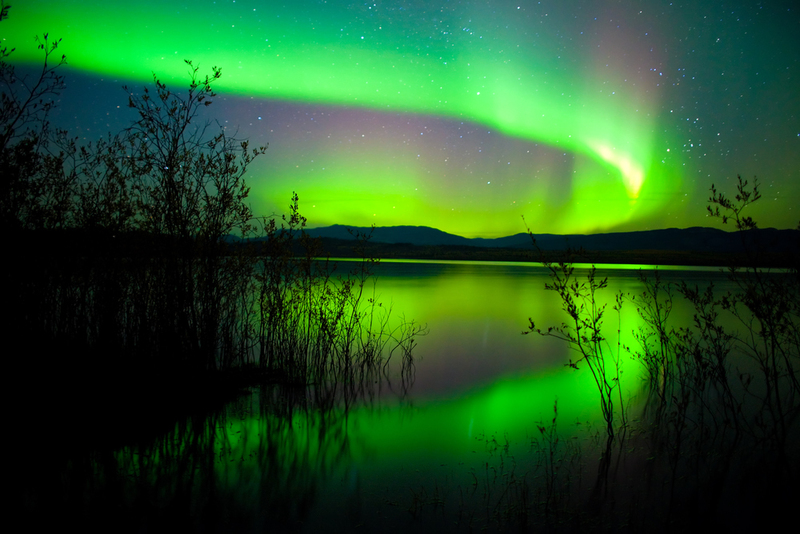 For those lucky enough to live in the northern hemisphere – be on the look out for some fantastic auroras.